The second largest city in Collin County, McKinney has over 32 miles of land. Experts regard its economy as the fastest growing across Texas with a population of 131,117. In addition, it was voted as one of the “Best Places to Live in America.” The 28,186 households in McKinney enjoy a humid subtropical climate with occasionally strong thunderstorms. StormPros recognizes the threat brought by extremely strong hail, rain, or snowstorms. Offering McKinney roof repair to homes across Texas for decades, we are confident in providing only the most comprehensive roofing services for our clients. Call us today for roof repair McKinney TX and FREE estimate on your roofing needs. StormPros believes a minor roof damage brought by any weather will become a huge expensive problem in the future if left unattended. Always have regular roof inspections to guarantee the lifespan and durability of your roof. Here are the McKinney roofing services we provide homeowners. Our years of experience and extensive team training give us a wide range of roofing materials to work with any project type our clients need. 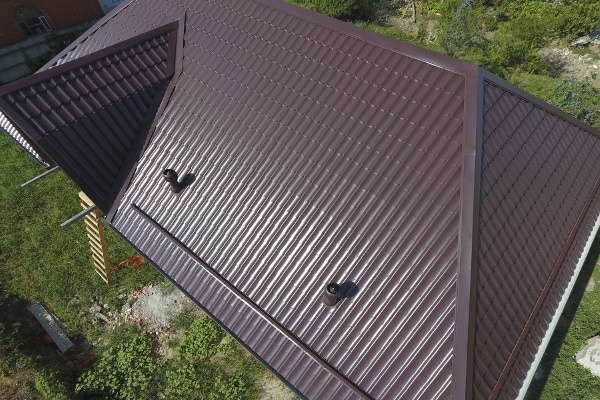 We only work with the best roofing manufacturers to ensure the longevity and durability of your roof. We provide extensive roofing inspections to ensure you’re getting all your benefits from your claims adjuster. Allow us to set the terms on your behalf by representing you. Aside from the lifetime warranties manufacturers provide with their products, we provide a five-year warranty on all roofing repairs, gutter replacement, and installation.